Credit card sleeve PROTECTOR: with RFID blocking to protect from unwanted scanning, made of robust hard plastic – perfect protective sheath for debit cards, credit cards, IDs, tickets, insurance cards, etc. 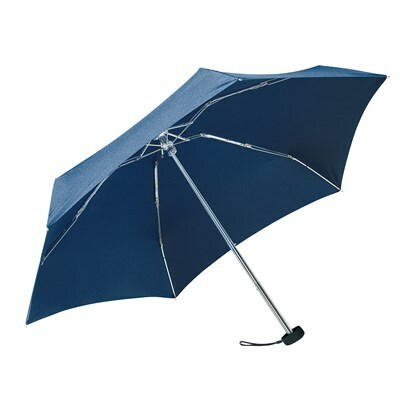 You can find this product in the PROMOTIONTOPS catalogue on page 172. > Display all articles on page 172.